The Red Hat Training team is very pleased to announce the release of our latest video classroom course, Red Hat Application Development I: Programming Java EE (JB183). JB183 is the preparatory course for the Red Hat Certified Enterprise Application Developer Exam (EX183). 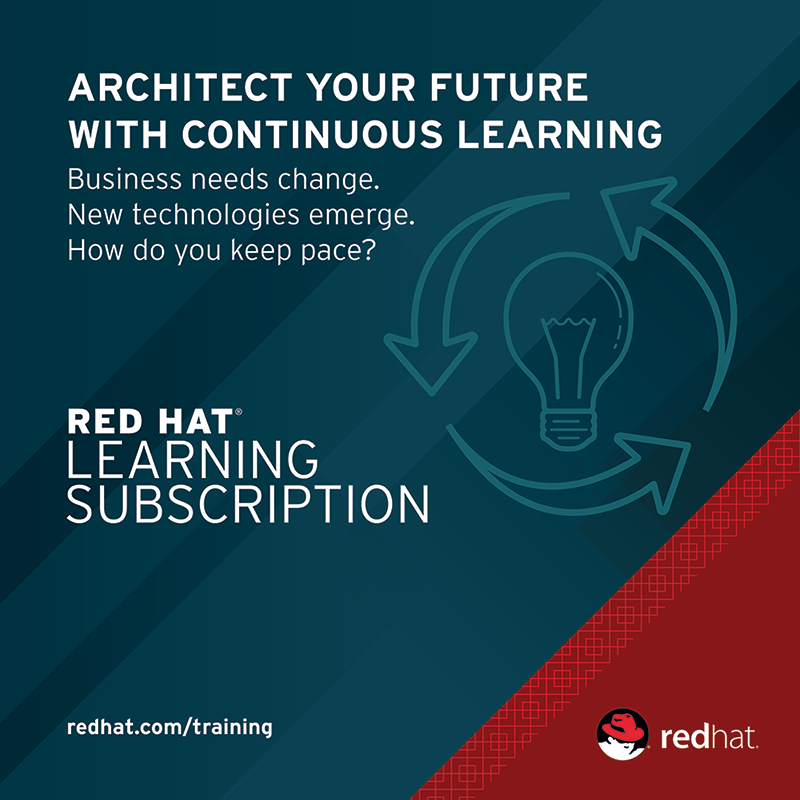 This video classroom course is available now as part of the Red Hat Learning Subscription or as a separate a la carte purchase. In this course, veteran instructor Will Dinyes guides you through enterprise Java development with easy-to-follow lectures and demonstrations. 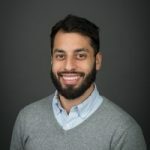 JB183 is designed for students with a strong understanding of Java SE and object-oriented programming who want to learn how to begin developing modern enterprise applications on Red Hat JBoss Enterprise Application Platform (JBoss EAP) 7.0.